2018-11-09 - Indianapolis, IN - Photo by innocent bystander. 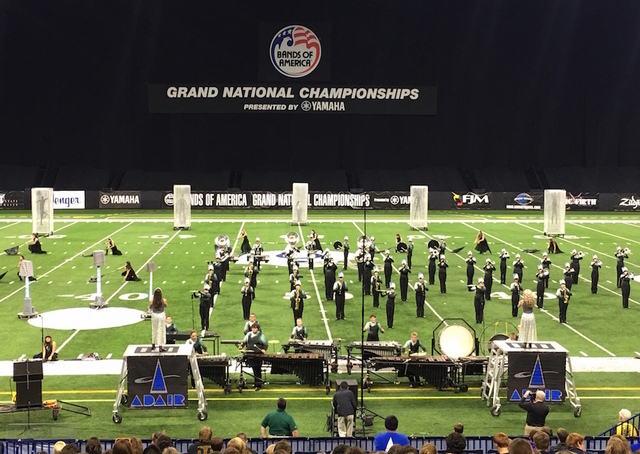 A text came in during the night that the Adair County High School Marching Band "did great!" We are standing by to know more details after they have a little time to rest.